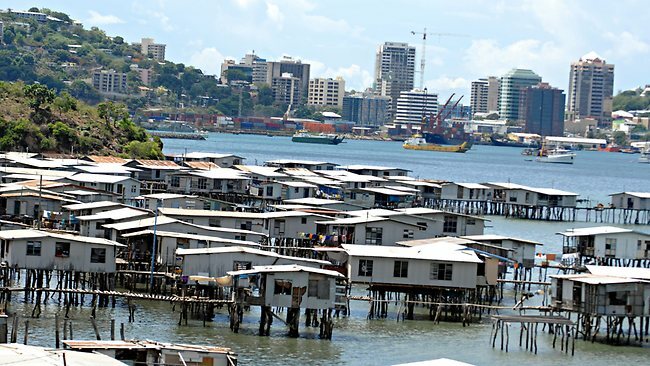 PAPUA New Guinea has dropped its ranking in terms of its regulations on people starting business and doing business in the country, according to the World Bank. In the World Bank’s assessment of “Doing Business 2016”, Papua New Guinea dropped four places to 145. It was ranked 141 out of the 189 world economies last year. Under “Starting a Business”, PNG also dropped to 138 from last year’s ranking of 128.
International Finance Corporation Pacific senior operations officer Jonathon Kirkby told The National that the figures indicated that the Papua New Guinea Government should improve its business regulation. Paying taxes – the amount of time and cost involved in calculating and then paying a company’s taxes. “The Doing Business rankings do not show all the factors that are important in operating a business,” he said. “Very important factors for business owners are things like macroeconomic stability, political stability, law and order, the quality of the workforce, distance from international markets and the size of the local market.